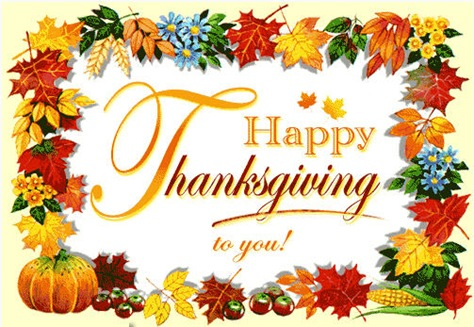 From everyone at Sonal J Shah Event Consultants we wanted to wish everyone a very happy Thanksgiving. This is a time for being grateful and thankful for the things in our lives. We are grateful to have amazing clients, staff and vendors to work with each and every day. We are thankful to be allowed to share this special time in our clients’ lives and we wish them many days of happiness. To you and your family, may this time bring love and togetherness for this year and always!